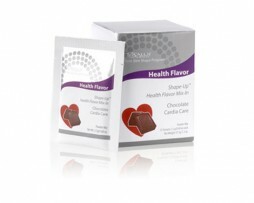 More than flavor, it’s concentrated nutrition! 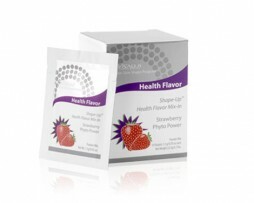 Delicious Health Flavor Mix-Ins give you an abundance of tastes and health benefits, without buying separate shake mixes. 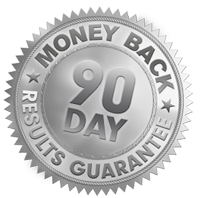 Patent-pending Chocolate “Cardia Care” has rich cocoa flavor and potent polyphenols to protect heart health, with added skin care, anti-aging benefits and antioxidants. 15 packets.